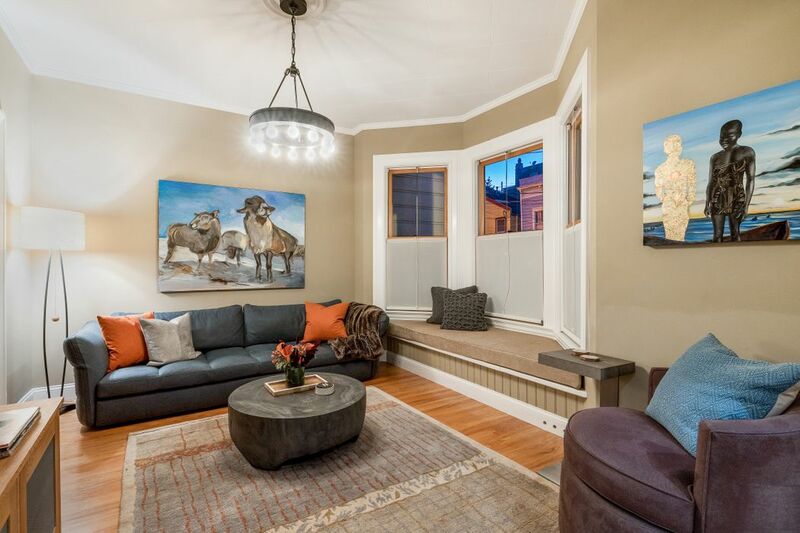 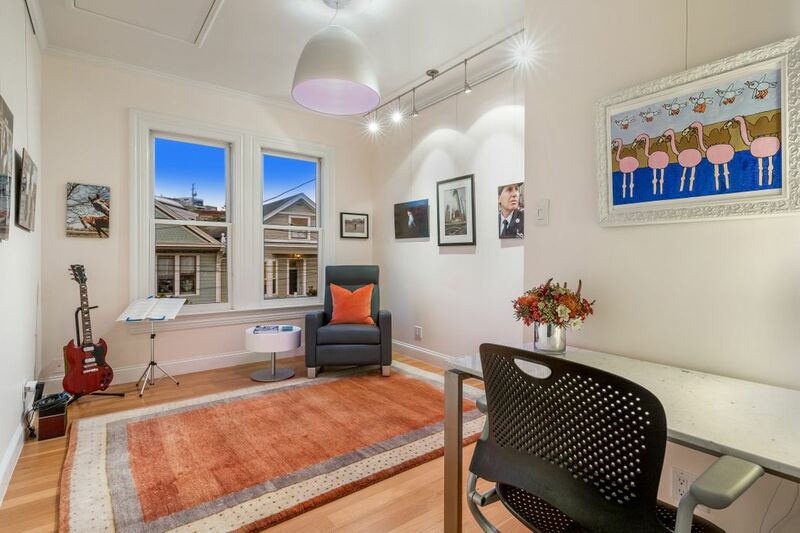 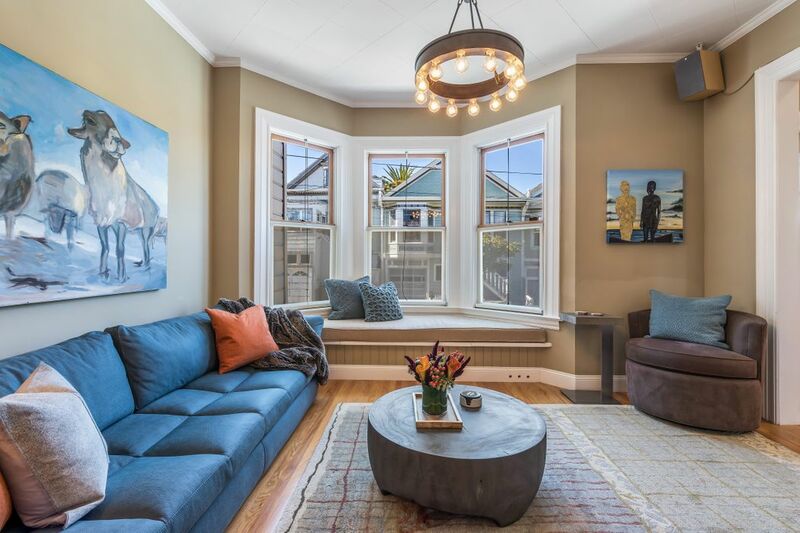 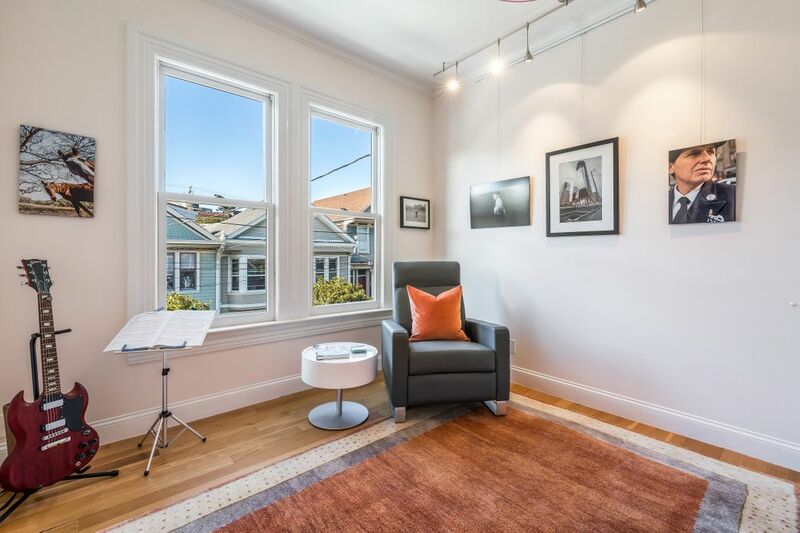 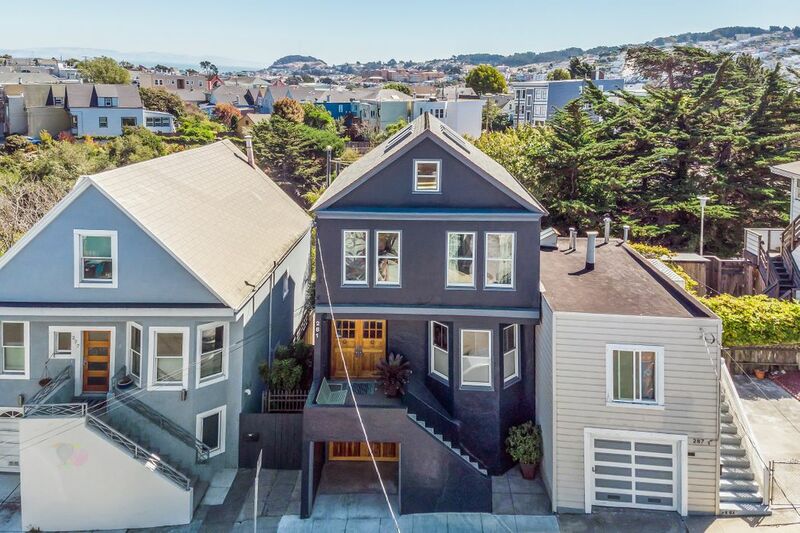 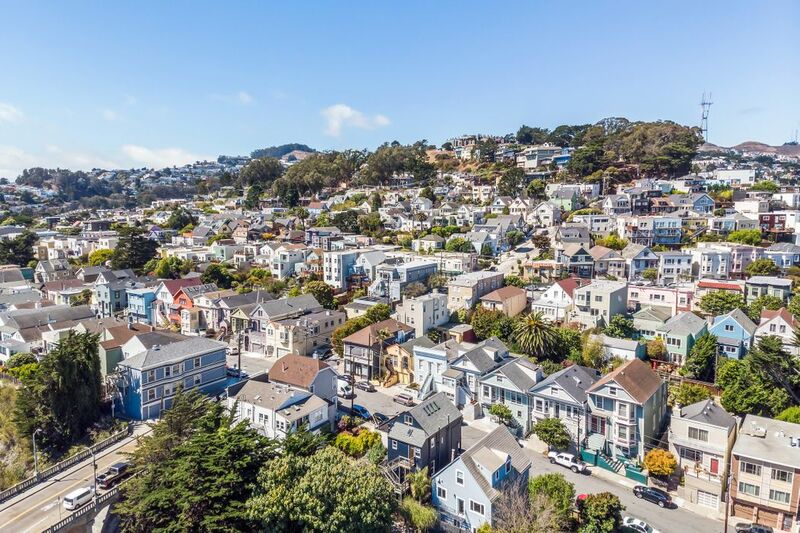 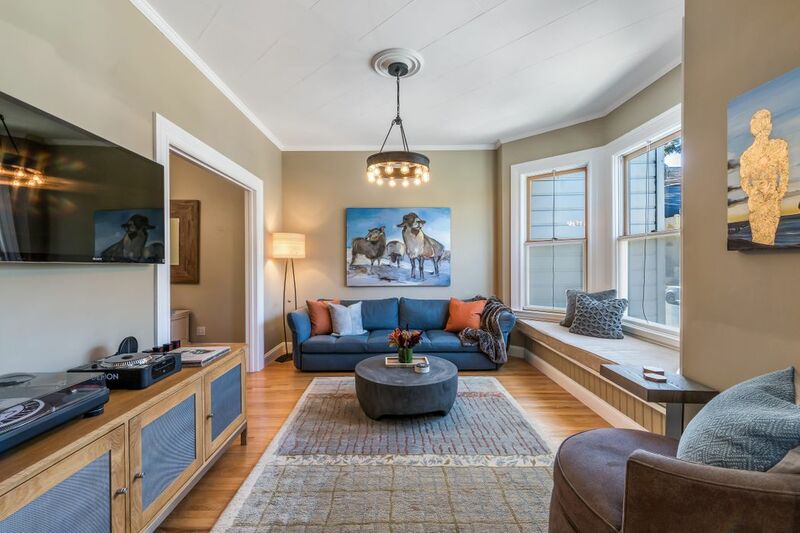 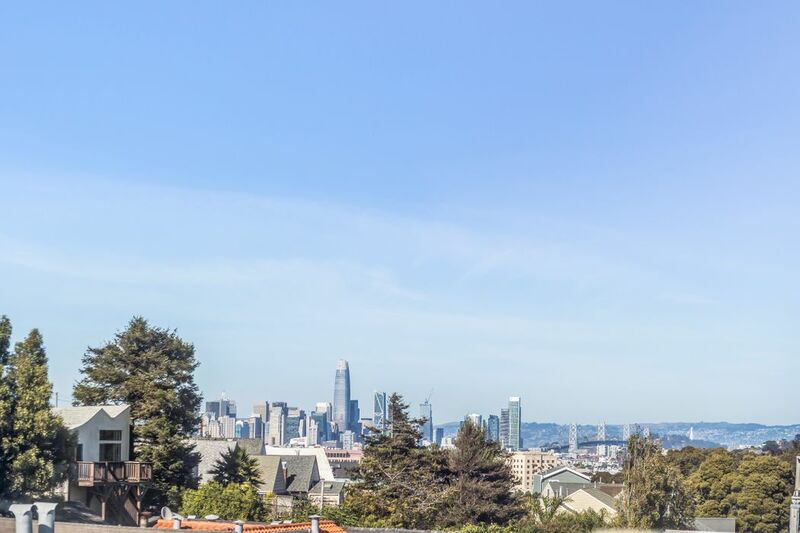 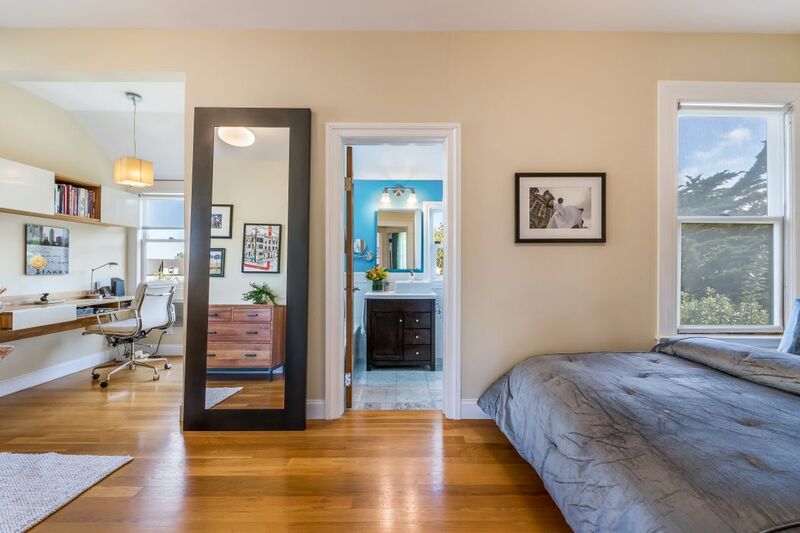 281 Arlington St , San Francisco, CA 94131 | Sotheby's International Realty, Inc.
Artfully detailed and luminous Fairmount Heights Victorian with sweeping eastern views, pristine detailing, and exquisite stewardship. 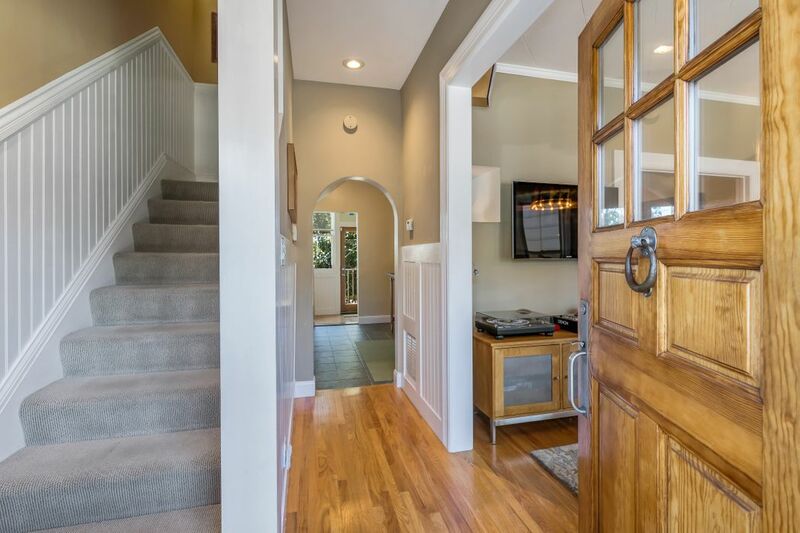 Featuring gorgeous hardwood floors and a professional grade kitchen with breakfast area. 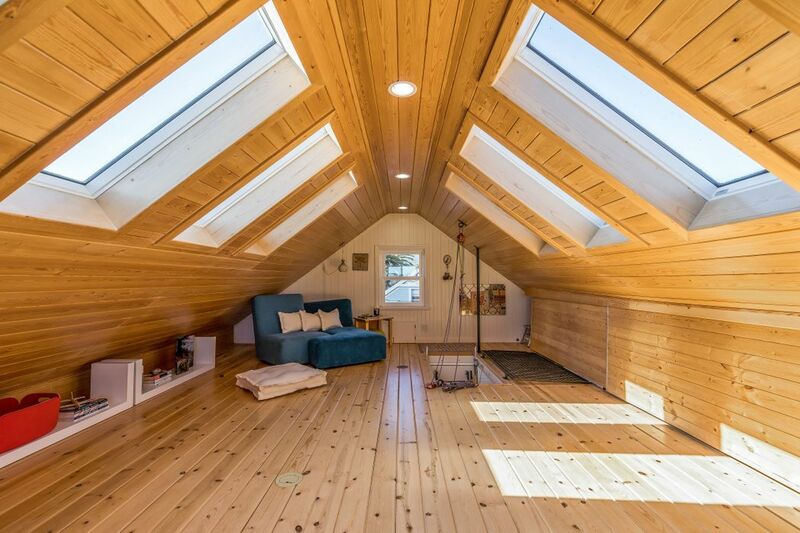 Handsome and spacious public rooms are flooded with natural light. 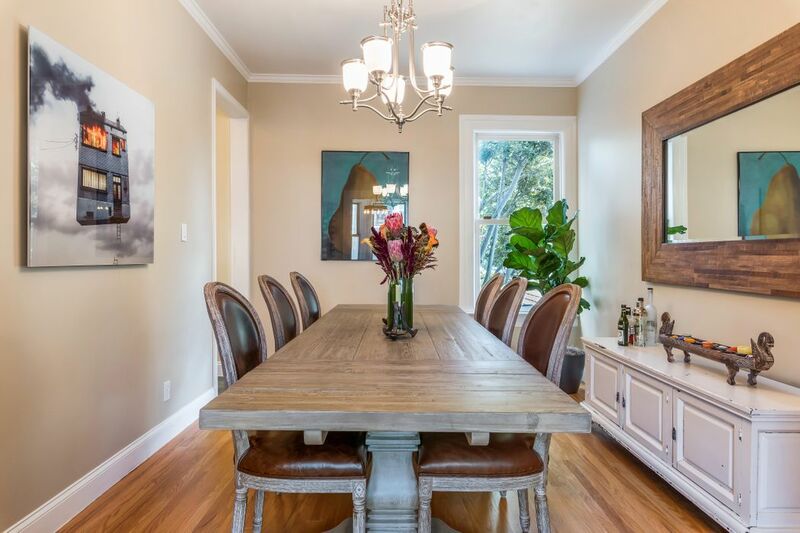 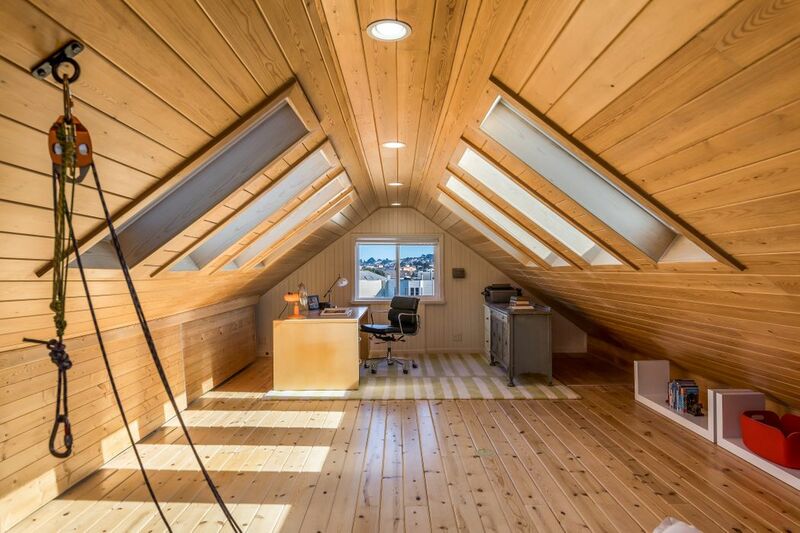 Formal dining room, three airy bedrooms on one level plus a spectacular lofty attic studio. 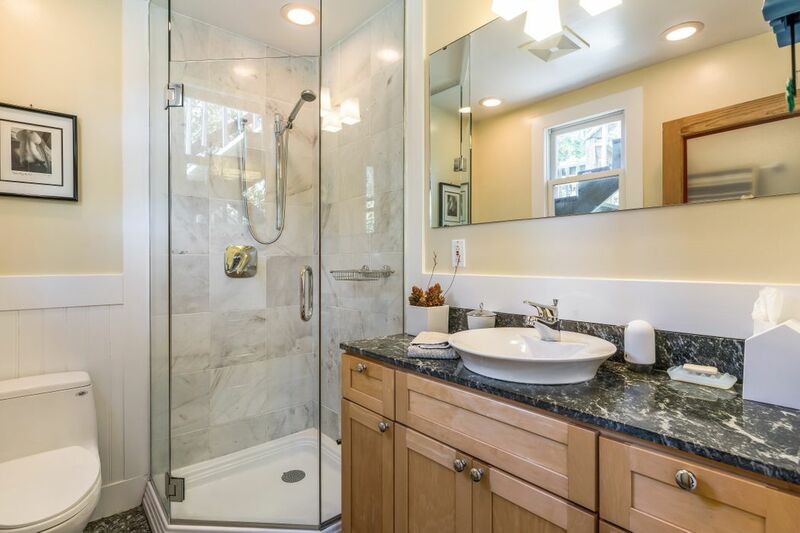 Two full finely finished baths. 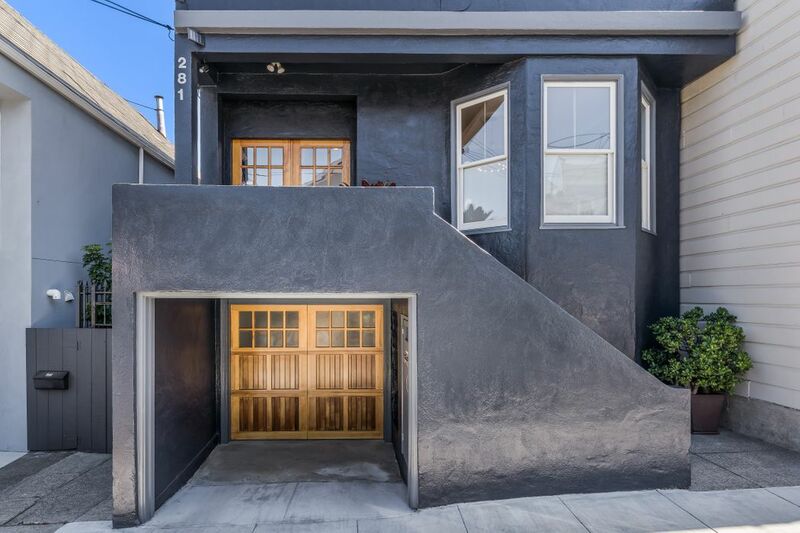 Full basement/garage for one car with work area and storage. 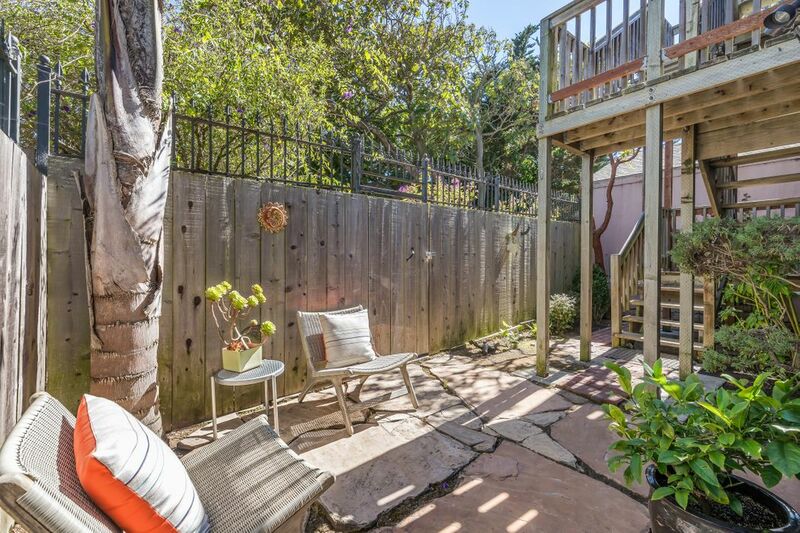 Charming patio and garden with verdant outlooks. 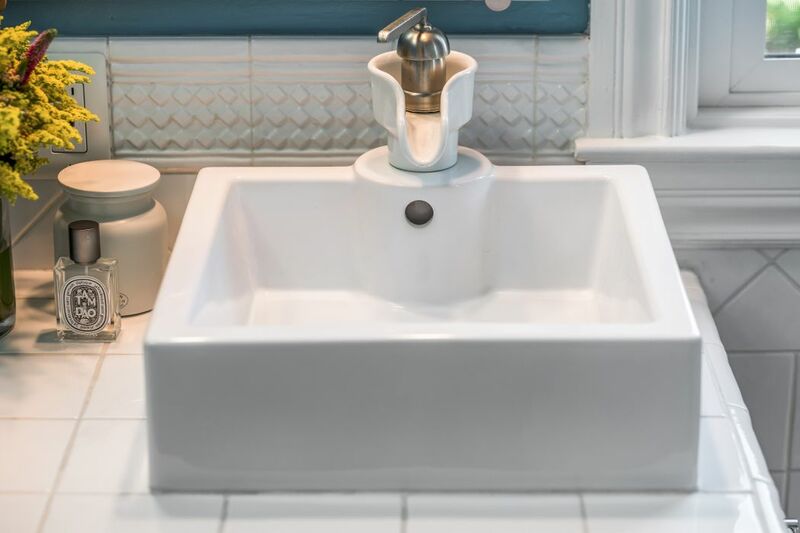 Artisanal detailing and craftsmanship throughout. 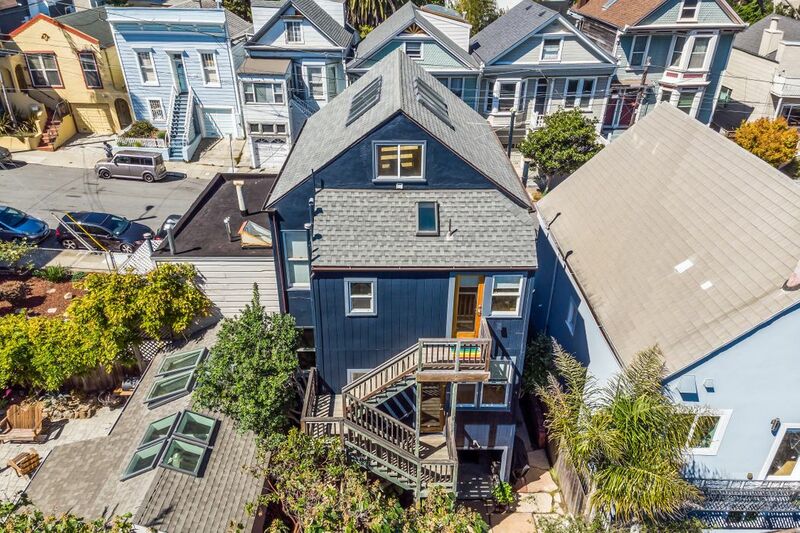 Fantastic block with community garden and easy access to Bernal. 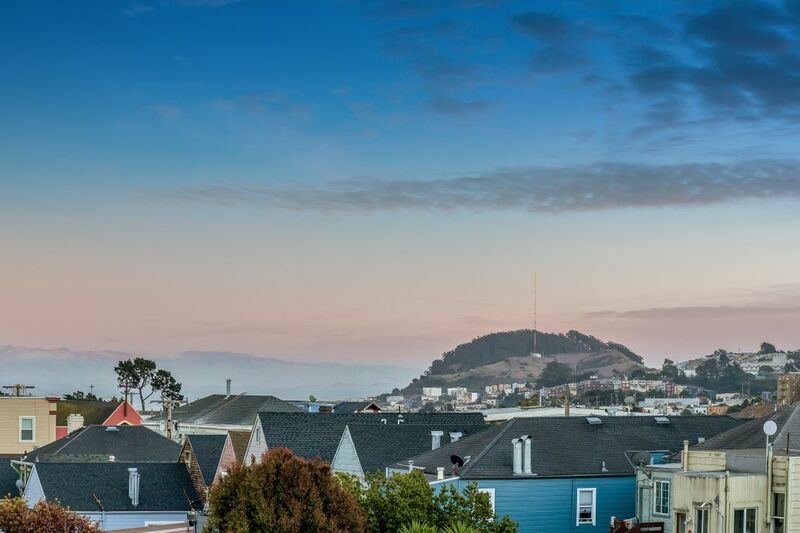 Noe, Mission, and Glen Park. 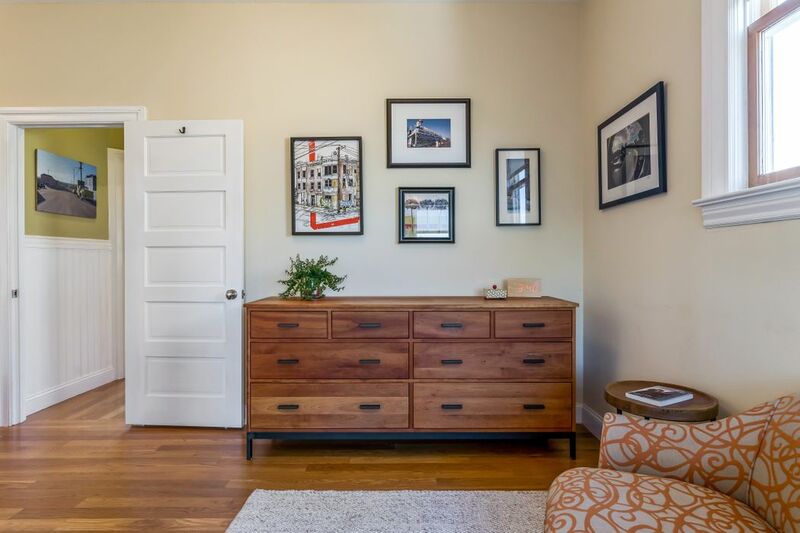 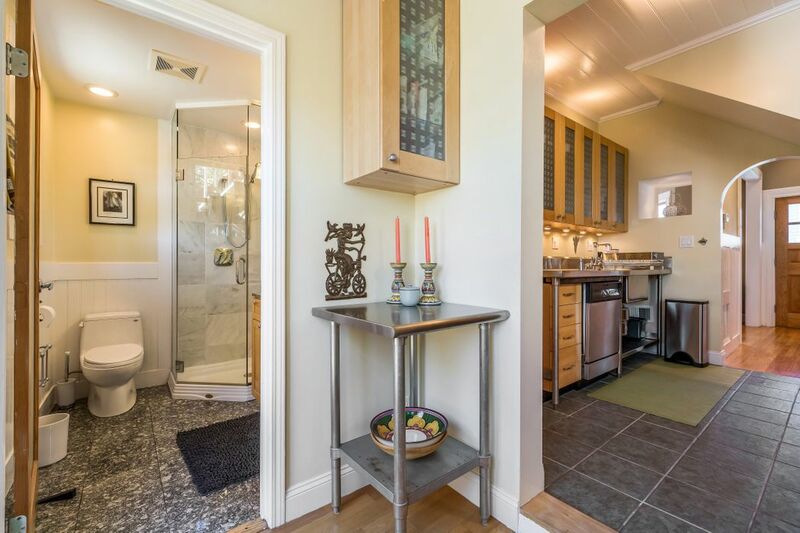 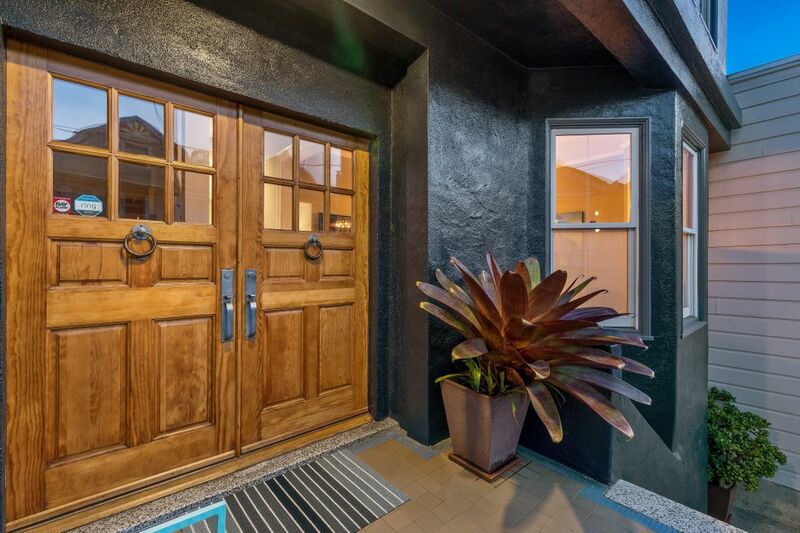 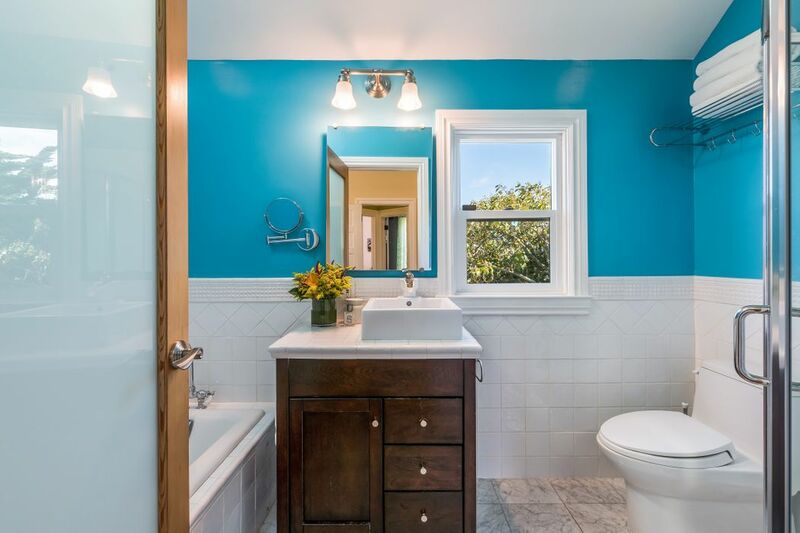 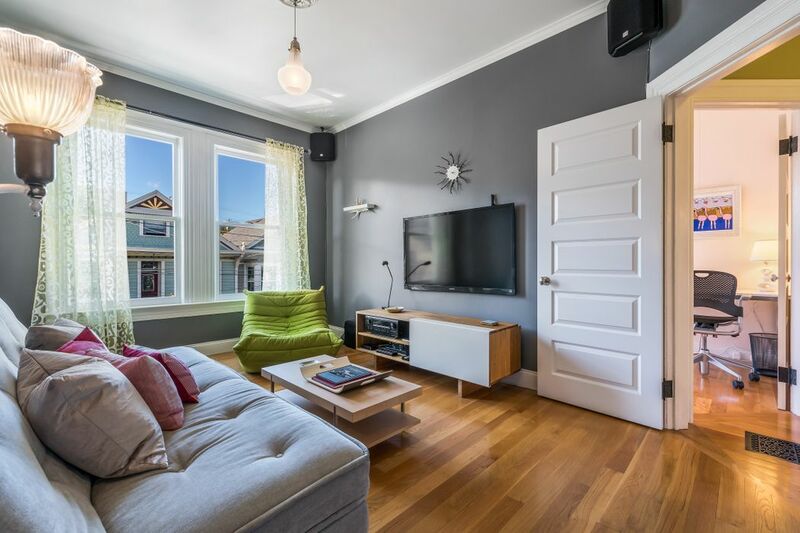 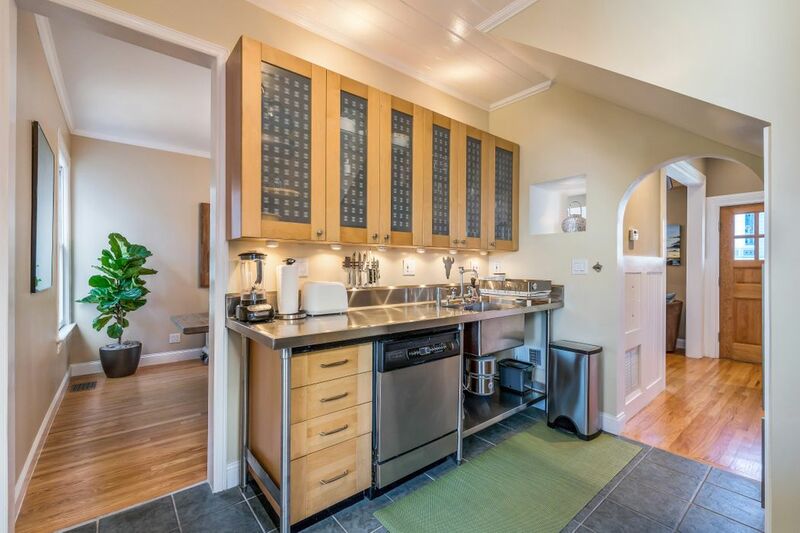 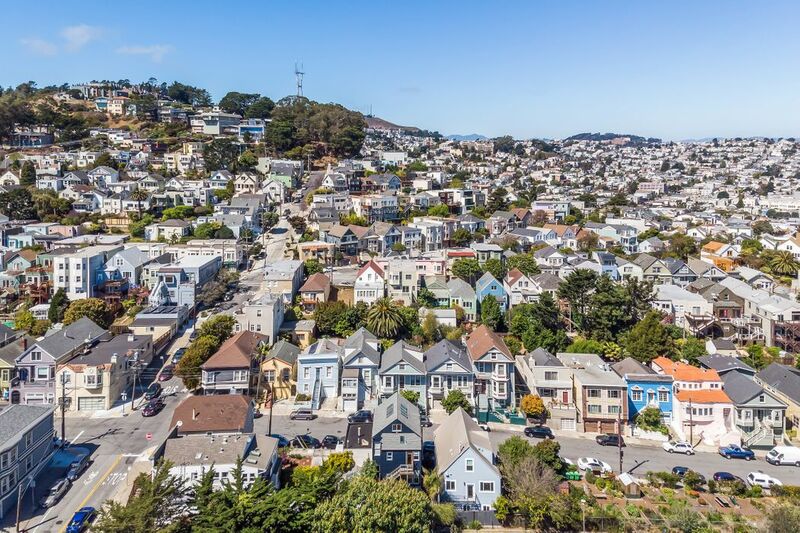 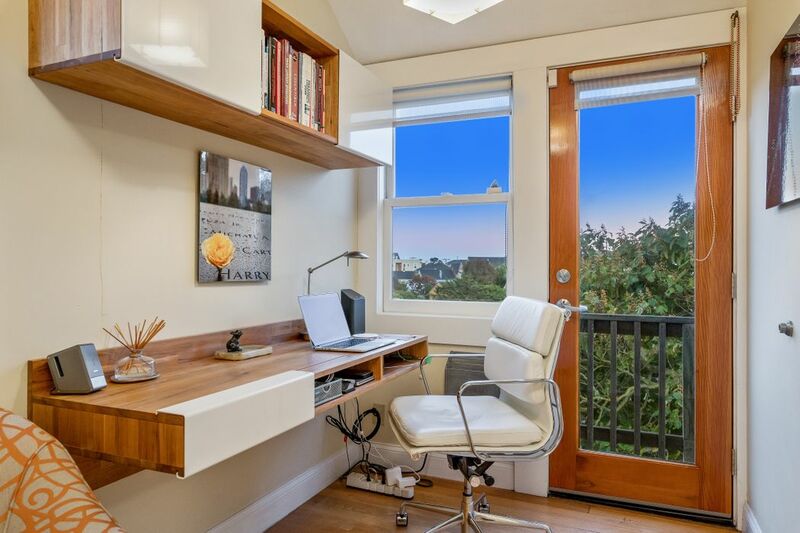 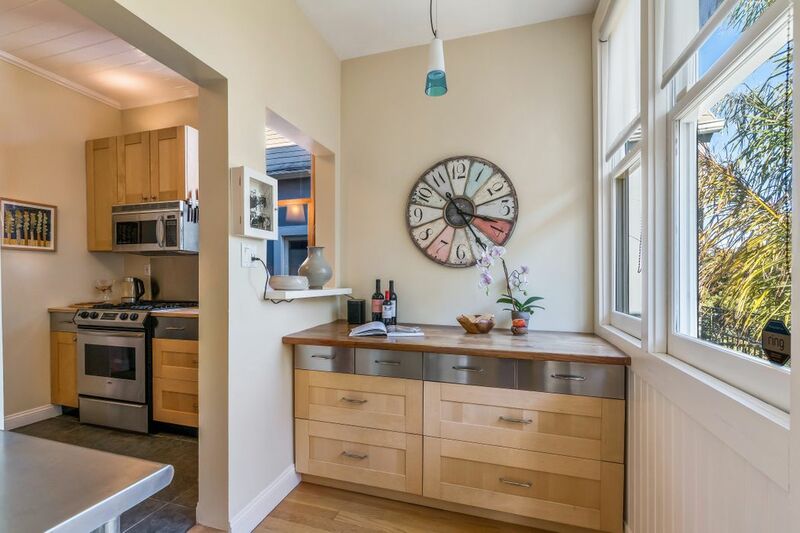 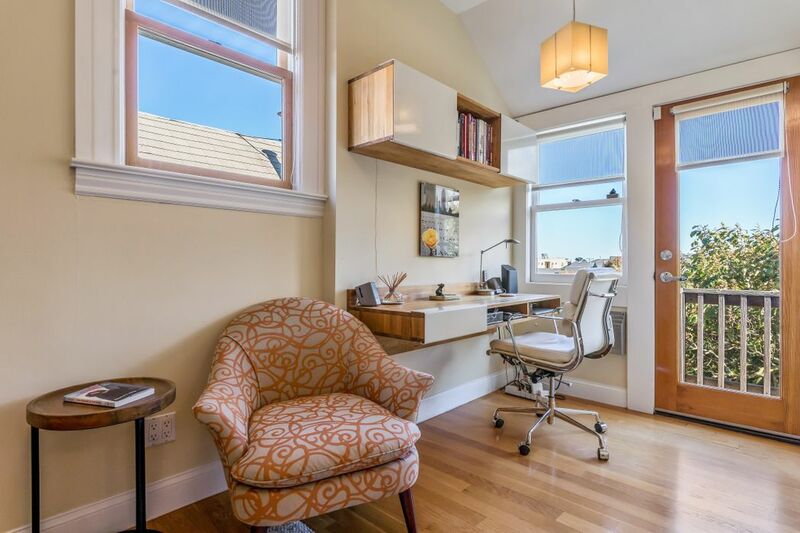 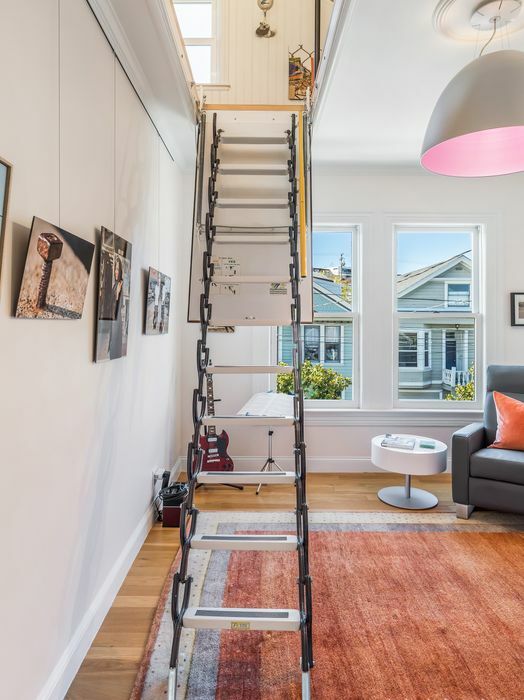 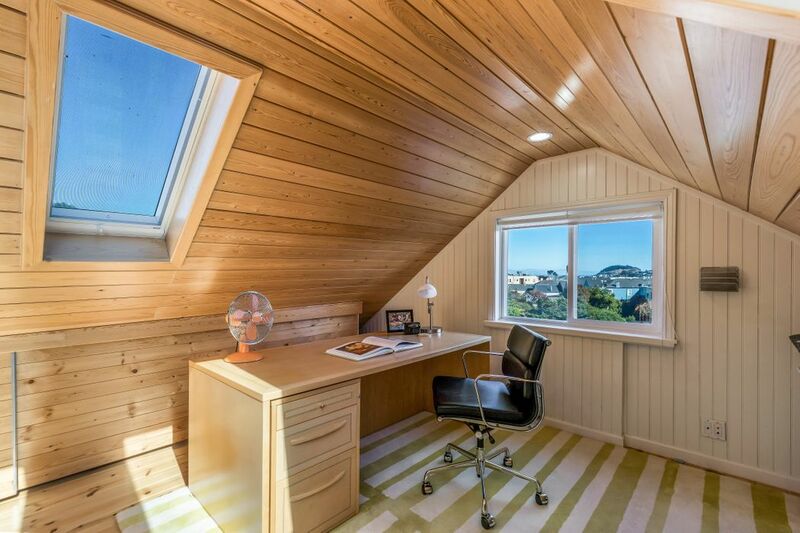 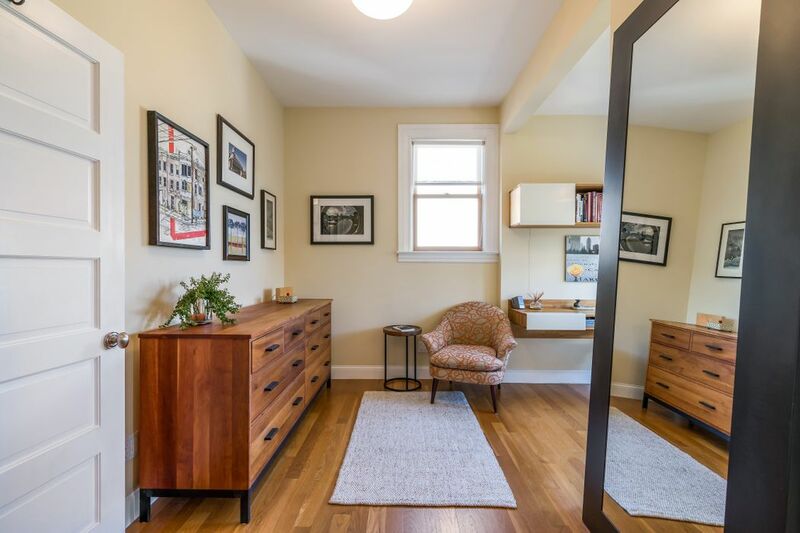 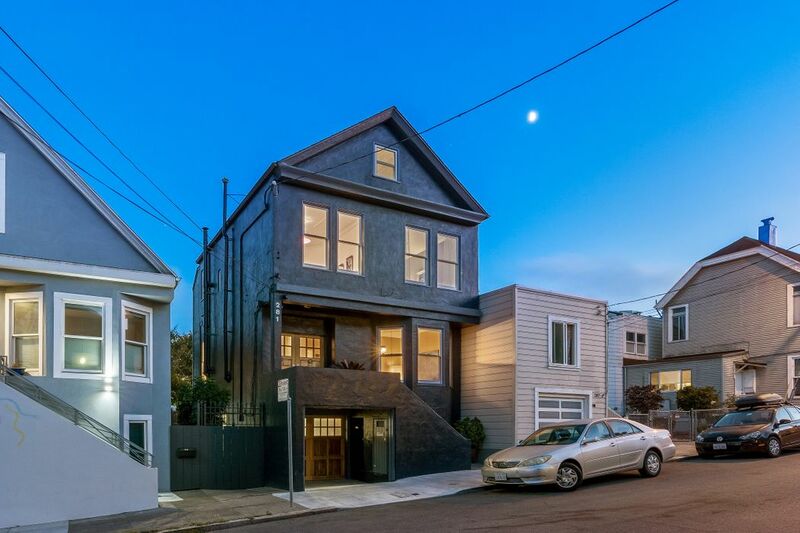 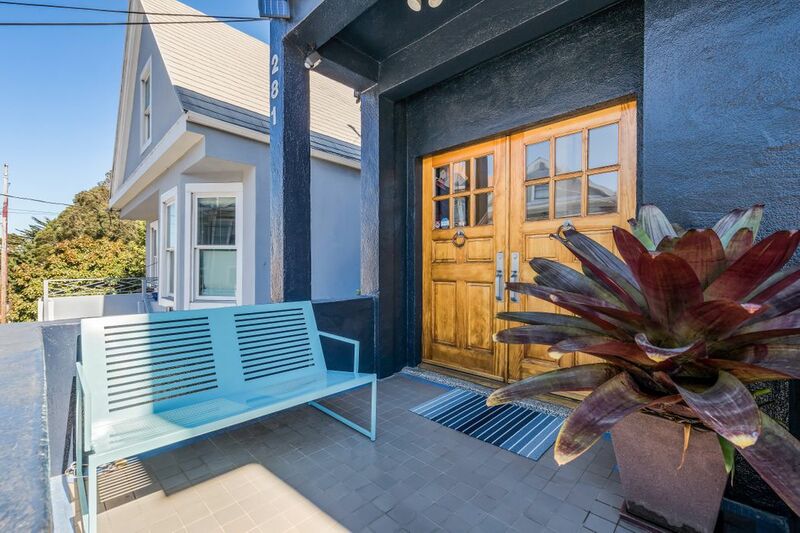 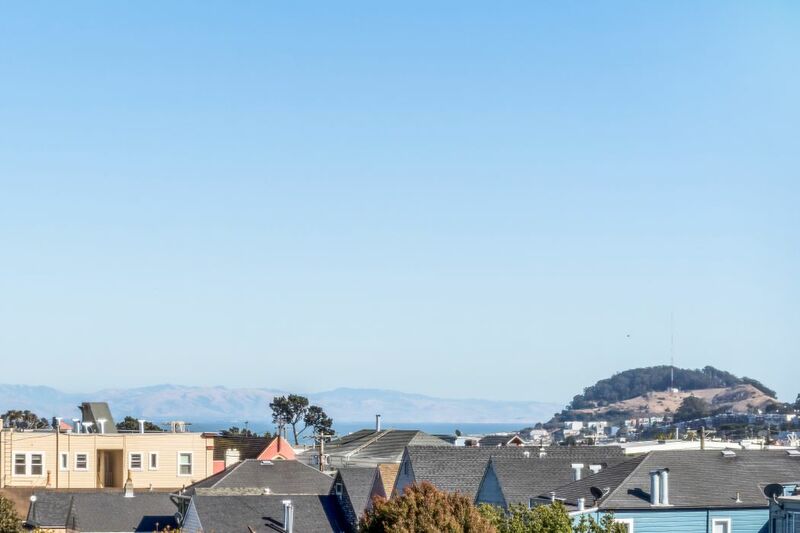 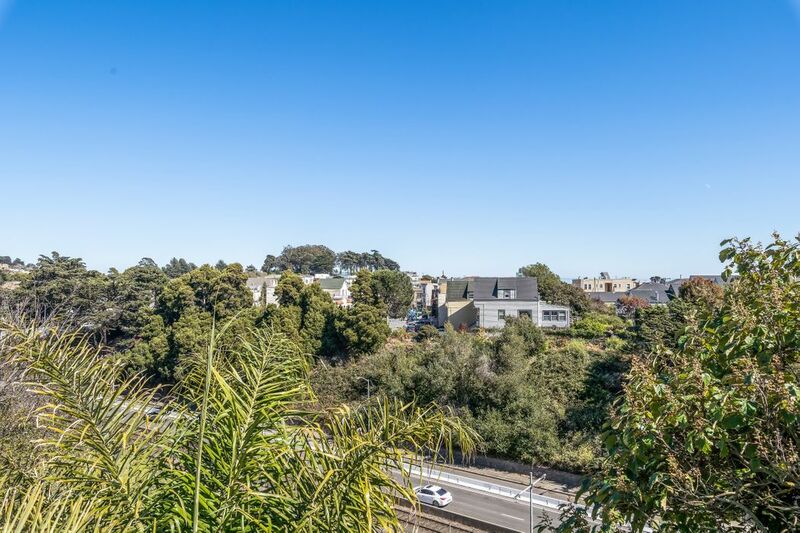 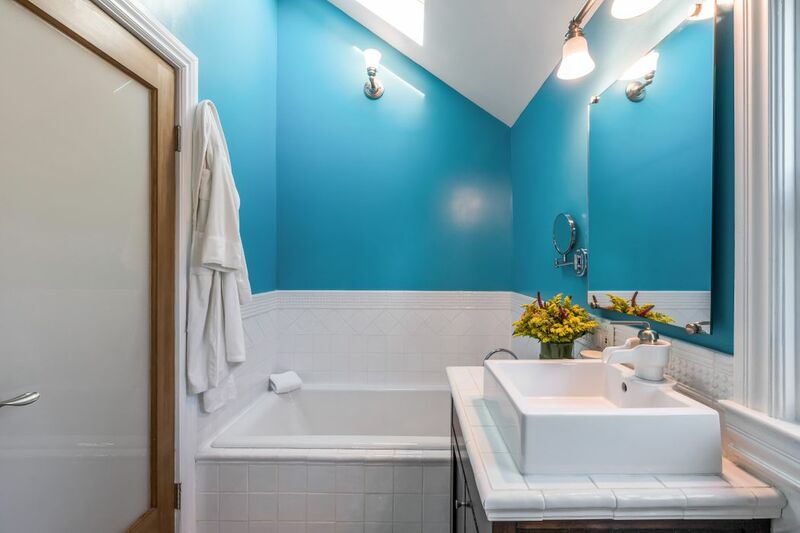 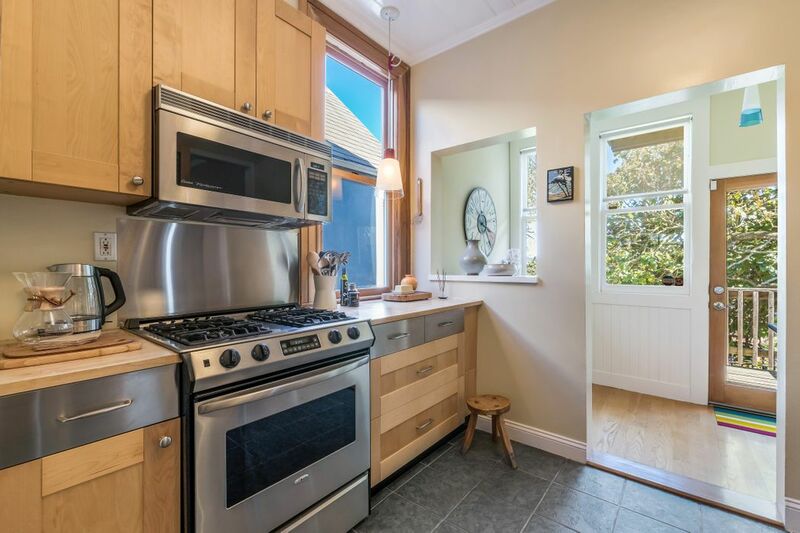 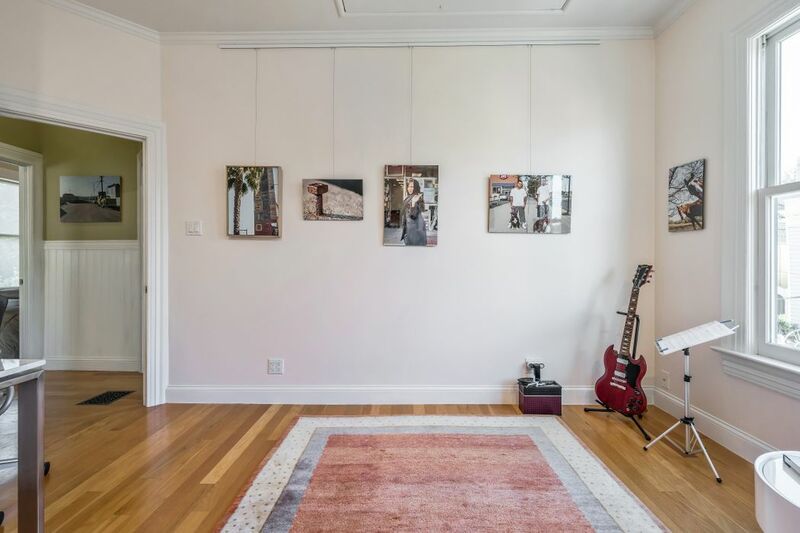 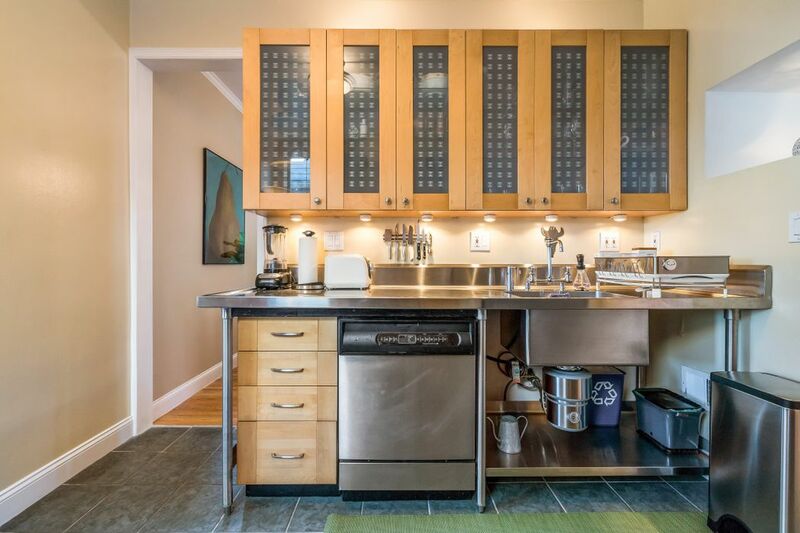 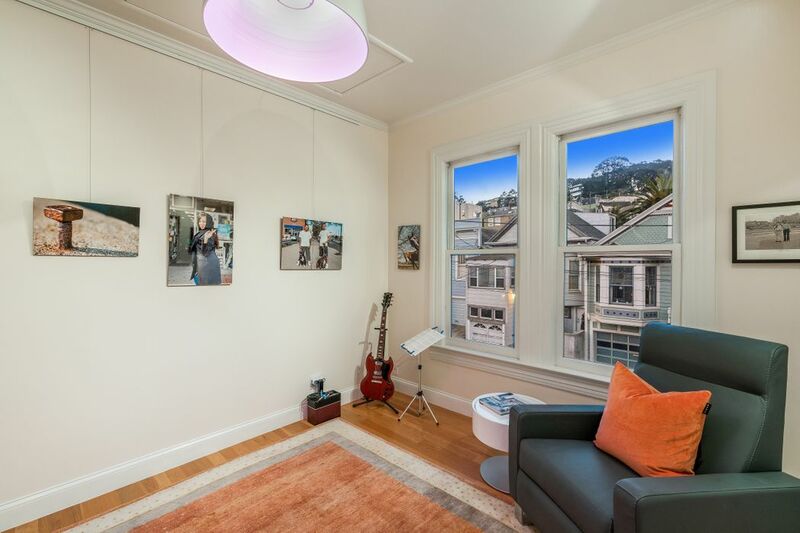 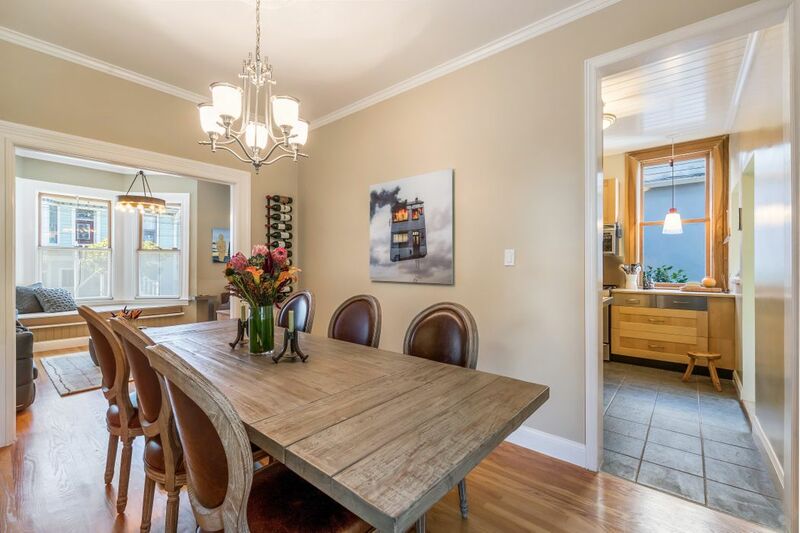 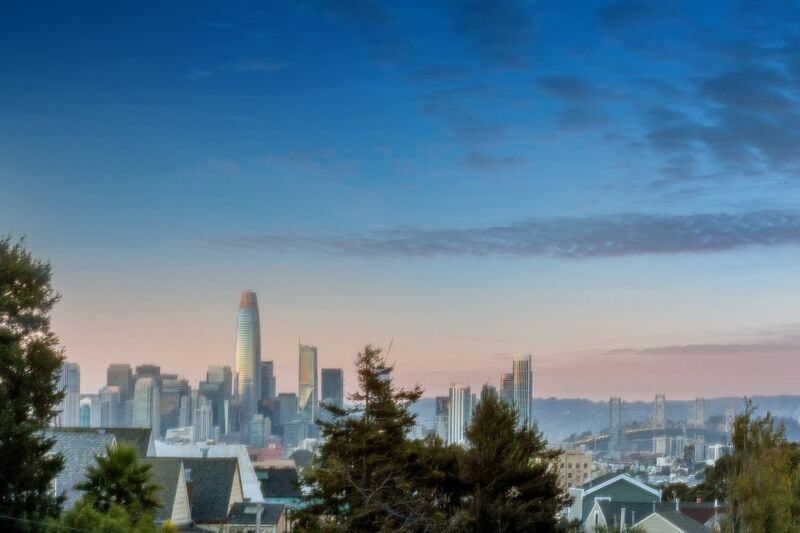 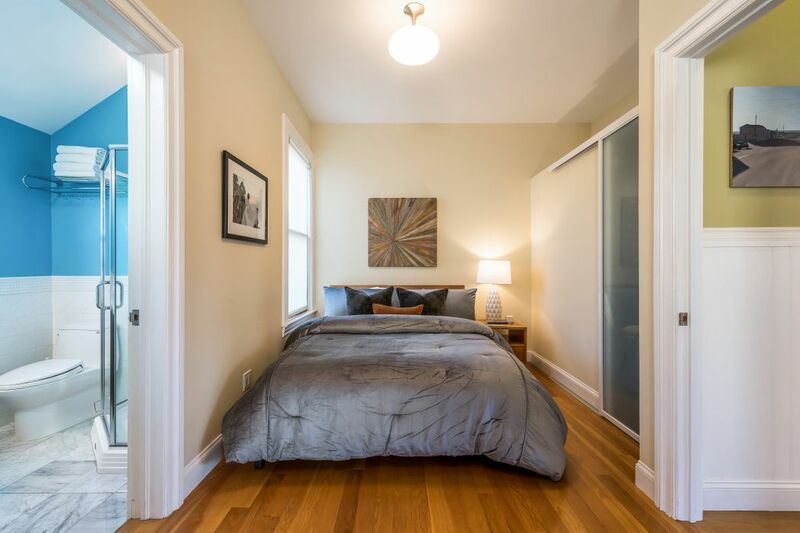 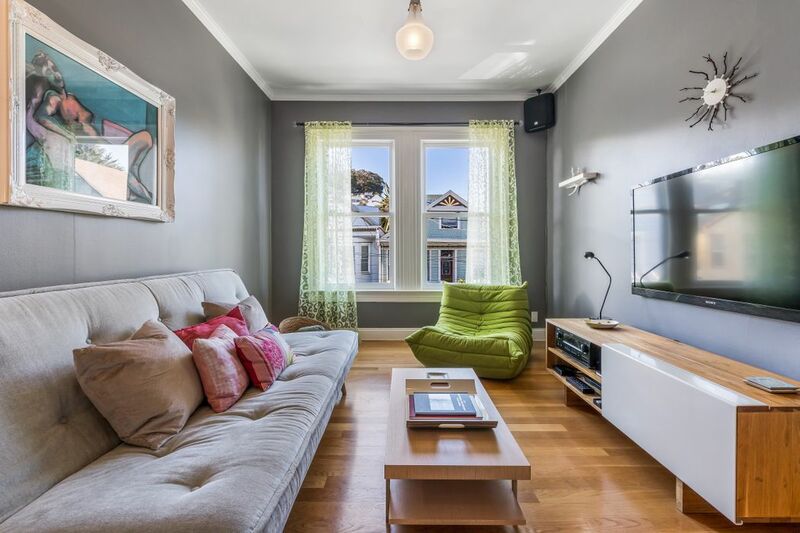 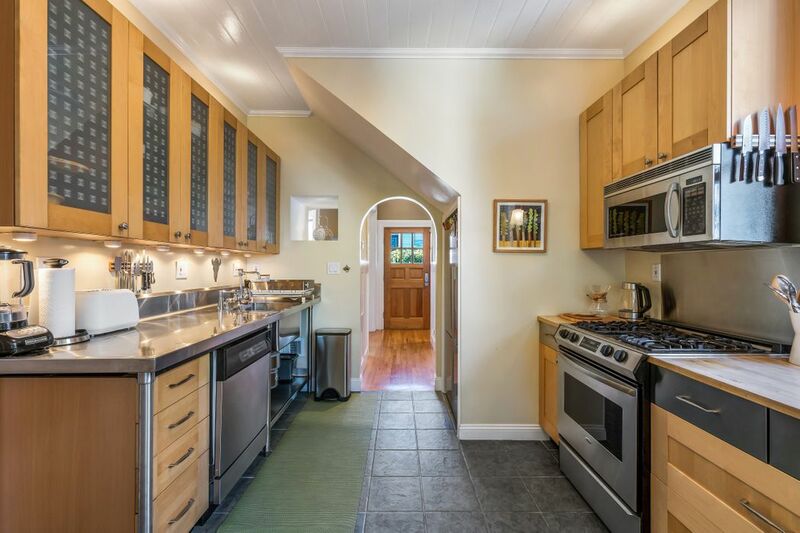 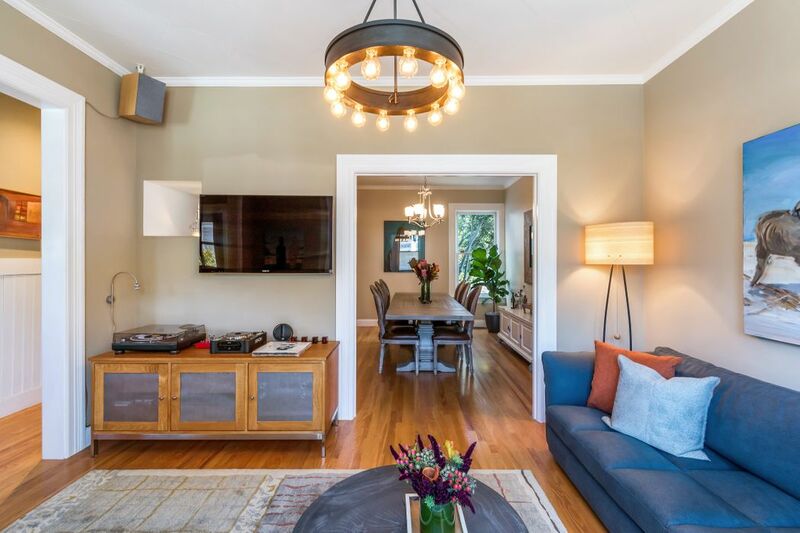 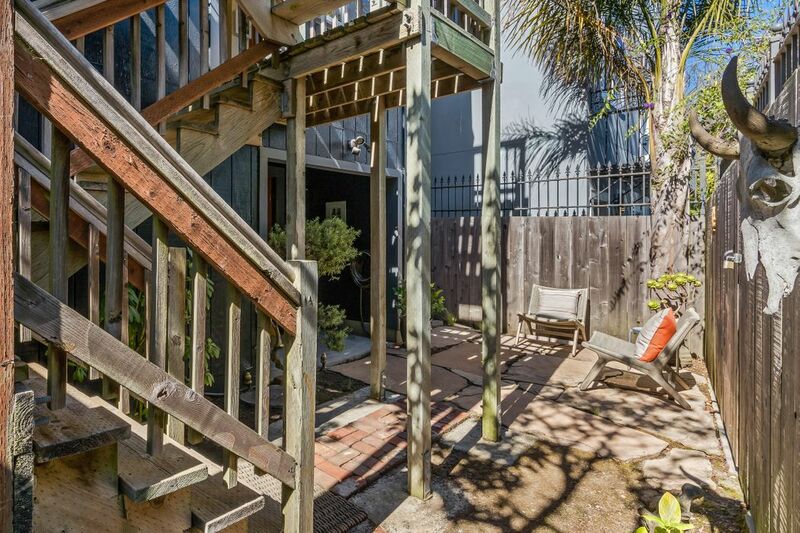 Border of Noe Valley and close to BART, restaurants, shops, and parks.